Skydive Territory is a dropzone located in Batchelor, Australia. Enjoy the life changing thrill of freefall today. 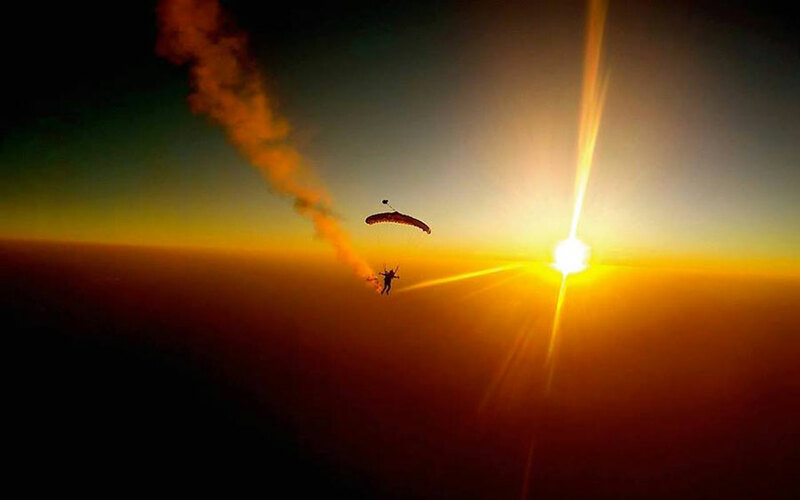 This dropzone is also known as the Darwin Parachute Club.